SEOUL -- Samsung BioLogics, a crucial bio unit of South Korea's largest Samsung Group, denied any accounting fraud Wednesday, insisting it adopted international standards through consultations with outside experts when it was listed on the local bourse. 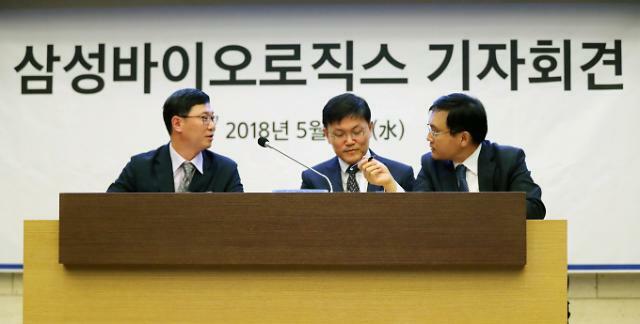 In its provisional decision, the Financial Supervisory Service accused Samsung BioLogics of breaching accounting rules when it was listed in November 2016. At that time, the company reported a 2015 net profit of 1.9 trillion won (1.76 billion US dollars) after staying in the red for four years. "We were not involved in fraudulent accounting because accounting standards were applied only through consultation with external experts," Samsung BioLogics managing director Sim Byung-hwa told reporters, adding his company has secured no "unfair" gains by faithfully reflecting international accounting standards. Through its public offering in 2016, Samsung BioLogics raised some 2.25 trillion won, drawing widespread market attention because it's part of efforts by Samsung Electronics vice chairman Jay Y. Lee to realign the parent group's business portfolio. Samsung BioLogics said a different accounting system was applied because the possibility of Biogen exercising its call option increased due to progress in Bioepsis' biosimilar development. 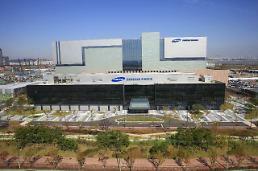 Samsung Bioepsis became a related company, not a subsidiary, after Samsung BioLogics lost control. Bioepsis was valued at market prices instead of its book value. As a result, its value surged from 290 billion won to 4.8 trillion won. Sim said his company has thoroughly verified all accounting procedures at the time of listing, and have been approved by major accounting firms. 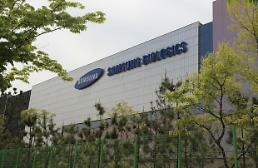 "Samsung BioLogics has no motive to manipulate accounting intentionally. " KB Securities said changing accounting standards in view of Biogen's possible call option can be viewed as a breach of accounting standards.